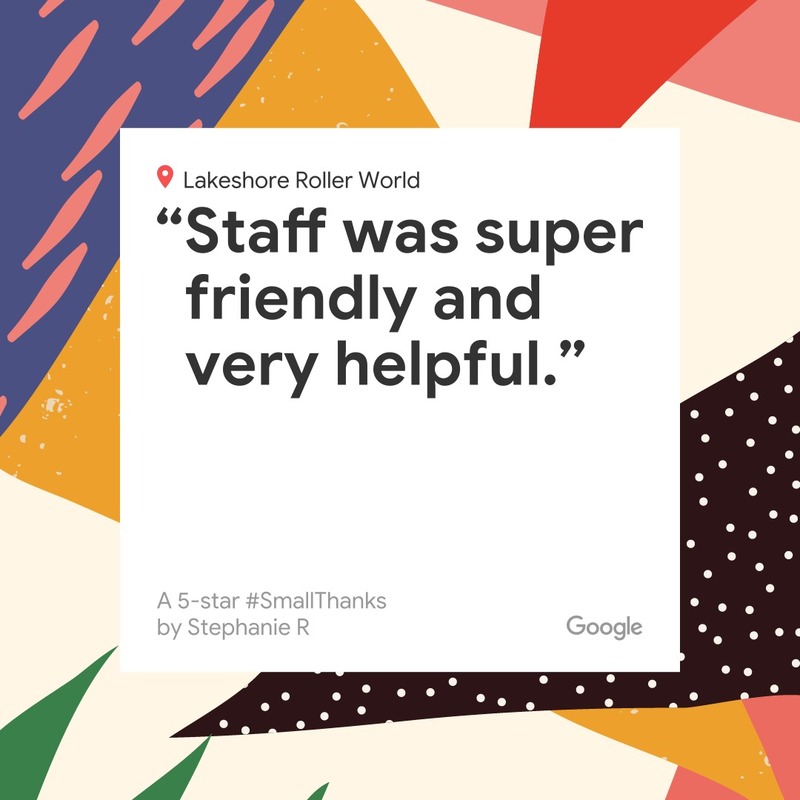 Most of our customers have been with us for years and feel like family. 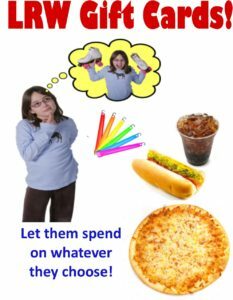 We hope that you feel the same way and that you will support us by making a donation to the completion of upgrades to our facility. We are attempting to install new carpeting, resurface floors, roof and ceiling repairs, painting and general maintenance. 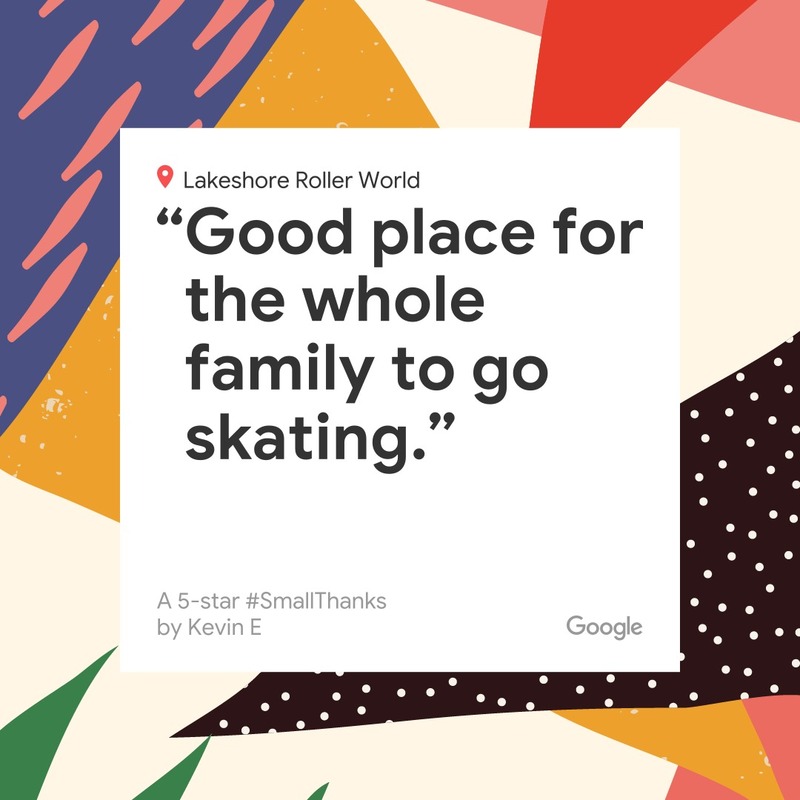 We realize this is a tall order, however, whatever amount you are able to give will make a difference and help us to keep prices affordable so that skate lovers far and wide can continue to enjoy Lakeshore Roller World for years to come. 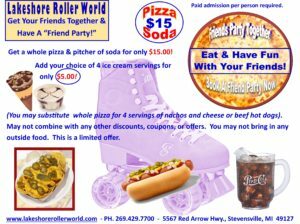 Thank you in advance for supporting Lakeshore Roller World with your donations. Last Update December 26, 2018.